The Build Your Wardrobe Series is sponsored by Fiskars. Alright Ladies, its time !!! 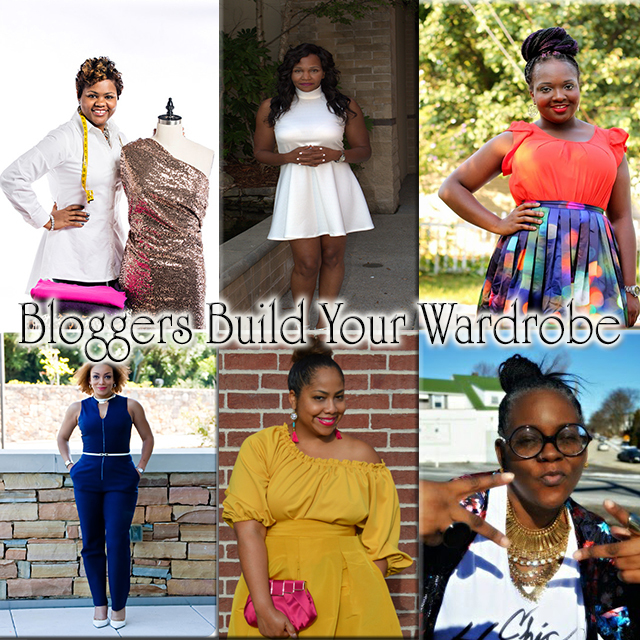 We began our six week trip into BUILDING YOUR WARDROBE !!! All last week I introduced you to each of the ladies on instagram but I wanted to take a minute to highlight those that are following alone via the blog !! 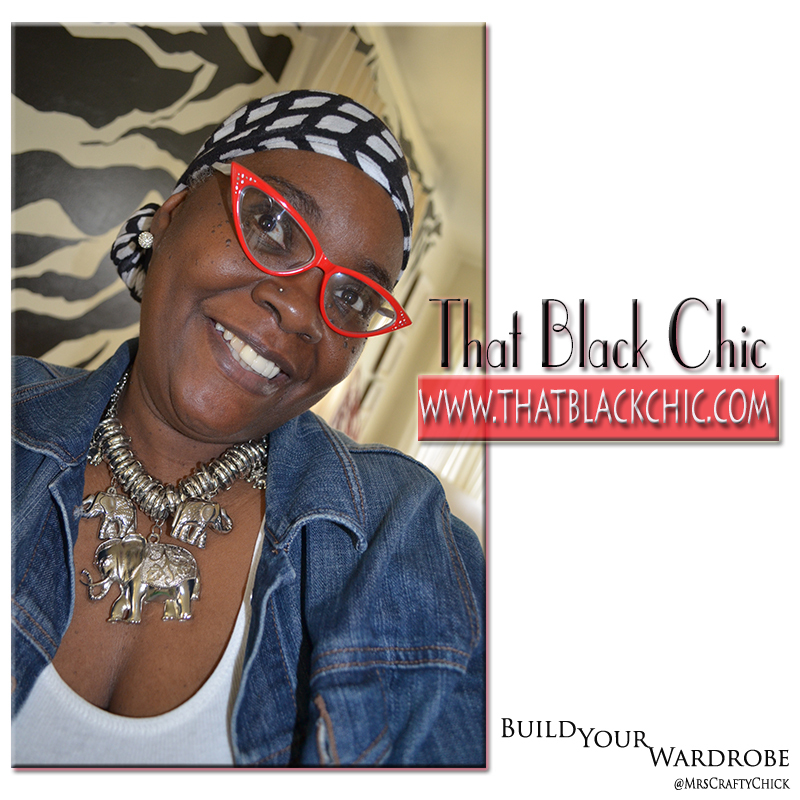 The lead blogger for that week will Highlight a essential piece for your wardrobe. Recap of the Week and Repost of ladies that have made or bought their Little Black Dress !! 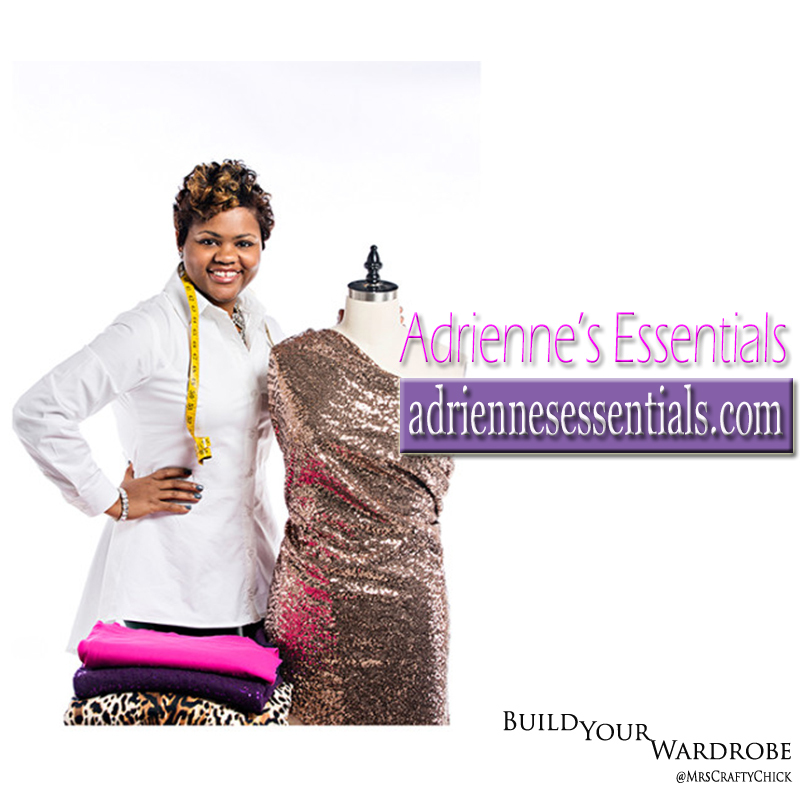 Adrienne is the Designer and Owner behind Adrienne's Essentials! 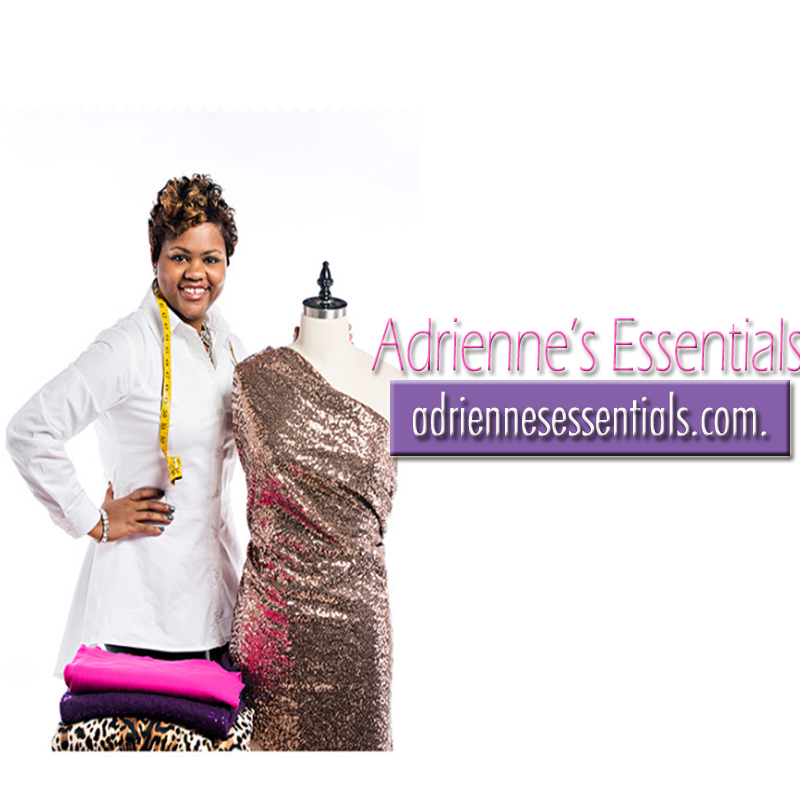 Adriennne has been sewing for almost 10 years and has beein in the business using her craft for 3 years !! She is the mother of 3 and has been married for 18 Years. I have been following Adrienne for the past 3 years and she is truly a inspiration to me as well as her followers !! Whats best is that shes a home grown Southern Gal like myself :) Wait and see what Adrienne has in store for you guys it is SURE to be fabulous !!!! MrsCraftyChick is the owner and creator of MrsCraftyChick's DIY Blog. She is a wife and mother of two that resides in Birmingham, Al. She enjoys sewing,crafting and working out in her spare time . She has been sewing for over 3 years . MrsCraftyChick is a self taught seamstress and is the first to admit that she has a lot of growing and learning to do. " God has granted me the talent and ability to use my hands to create ,I hope that you will follow me on this journey of self discovery and creativity :) Cant wait to show you guys what I create for Week Two !! Erica comes to us with over 30 years of sewing experience which means she must have started sewing when she was at the age of zero because she doesn't look a day over 30 !!! 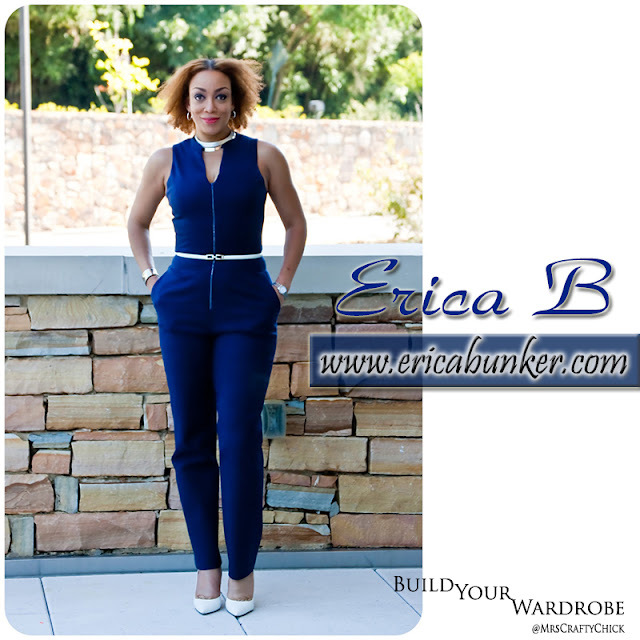 Erica is the creator and editor behind Erica Bunker | DIY Style " The Art of Cultivating a Stylish Wardrobe " . Erica's style ,sophistication , and attention to detailes makes her perfect for this series !! 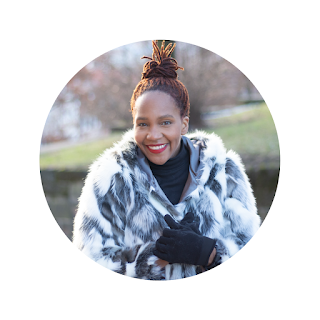 Erica is a wife, mother, public speaker, wardrobe stylist and consultant. Erica will be our lead blogger for week 3 !!! I cant wait to see her FABULOUS creation !!!! 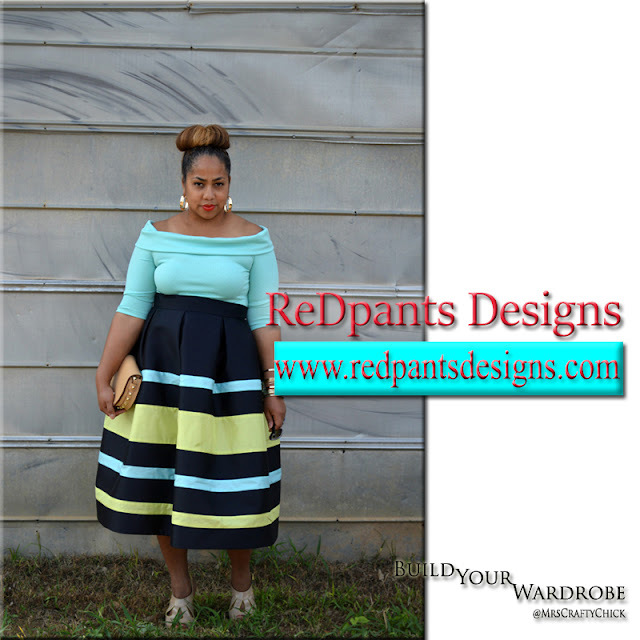 Ruqayyah Davis is the garment architect and fashion lover behind ReDpants Designs! ​ReDpants Designs was created to share her love and passion for sewing as a means to achieve a high-end, designer wardrobe. She is a lover of fine fabrics, beautiful construction, and attention to detail. Ruqayyah is extremely passionate about selecting fabric and pairing them back to the right design and/or pattern. Fabric is often my first inspiration in deciding on a design. Between graduation from college and moving to the San Francisco Bay Area to start her career in fashion retail buying, she taught herself to sew! As a fresh college graduate, starting out in her career, funds were limited so Ruqayyah had to make the kind of clothes that she could not afford to buy. She would go to high-end and vintage stores and look on the insides of the garments and mimic those details. Before she start sewing, Ruqayyah always plans how she will finish and construct her garments. She hasbeen sewing now for over 15 years now !!! I cant wait to see Ruqayyah's spin on "The Pencil Skirt"!!! Raliat is 22 years old and has been a fashion blogger for over 3 years but, she just started sewing a little over a year ago!! Raliat wanted to learn how to sew but never had the chance to learn, so the summer after her college graduation, she got herself a sewing machine and self taught herself! She read books, watched lots of YouTube videos and followed some cool sewing bloggers and she has been sewing and learning every since then. A lot of her handmade pieces are often inspired Raliat's bold and feminine personal style and are mostly made using a printed African fabric called Ankara. In the past 1 year,she has learned a lots of sewing techniques that she makes use of every time she makes a new piece.!! I cant wait to see Raliat's African inspired print skirt !!! Michelle Morris is the creator of the growing popular DIY and Fashion blog, ThatBlackChic.com, which hosts DIY projects, reviews and tutorials, highlights from her sewing projects, photo shoots and as the sign says “a peep into her crazy life”. Recently named “Winner of the first annual Rippin Ain’t Easy sewing competition” by PrettyGirlsSew.com. Michelle competed with eight other contestants who would create and produce garments with a contestant elimination at the end of each challenge. Michelle captivated the voters with her interpretation of the challenges set forth. The finale was a spectacular ending to the competition, which gained her the most recognition with her Black Tiered gown for the Red Carpet challenge. Michelle recently hosted a blazer sew-a-long for all levels of sewists and she contributes regularly to the sewing blog, The Monthly Stitch. She is currently a part of the SewMamaSew.com judging panel for the Super Online Sewing Match II. Michelle his leading off the last week of this series " The Dress Pant" . Michelle always has a wonderful take on ANY garment so I am busting at the seams to see what she creates !!! Stay Tuned to see watch each bloggers creation ! All pictures sent will be posted on Friday of each week !!! Cant wait to see you guys creations !! BUILD YOUR WARDROBE SERIES BEGINS !!! Hi, I do not see a place to contact you privately. I just want to let you know that the "short cut" in That Black Chic's info takes the reader to mimigstyle.com. After you read this please delete this post. Thank you for the series!!!!!!!!!!! I AM ENJOYING EVERY BLOGGER. I am encouraged by all of you ladies. KEEP UP THE GOOD WORK!!!!!!!!!!!!!!!!!!!! !